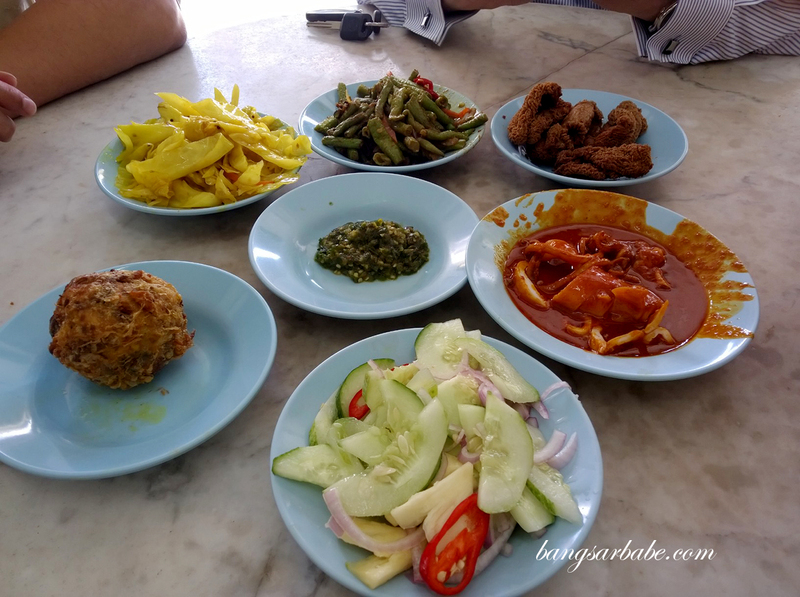 Apart from fish head curry, they also serve an assortment of dishes such as fried chicken, chicken cutlet, fried fish egg, squid sambal and curry prawns. 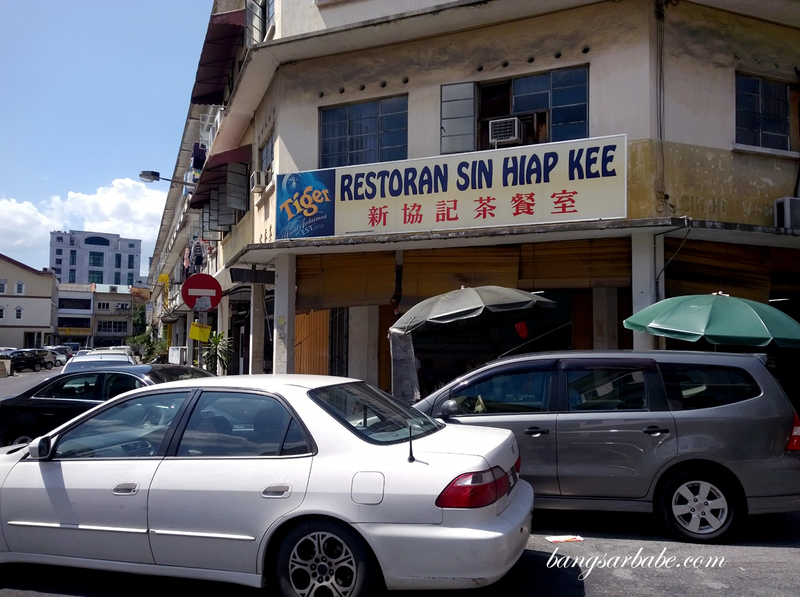 Despite the stall’s humble appearance, eating here is not cheap – especially if you’re going for the fish head. 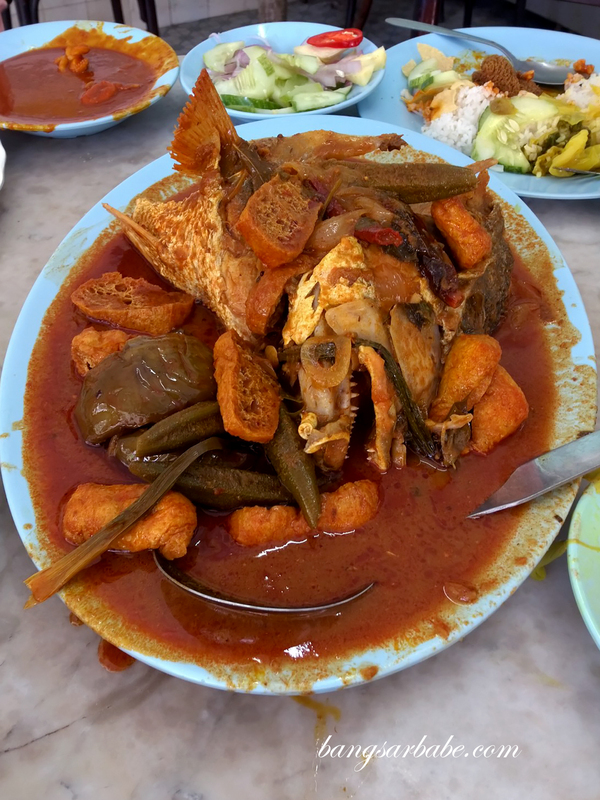 Our fish head curry cost RM65 per plate and it came with ladies finger, eggplant, tomatoes and tofu puffs. 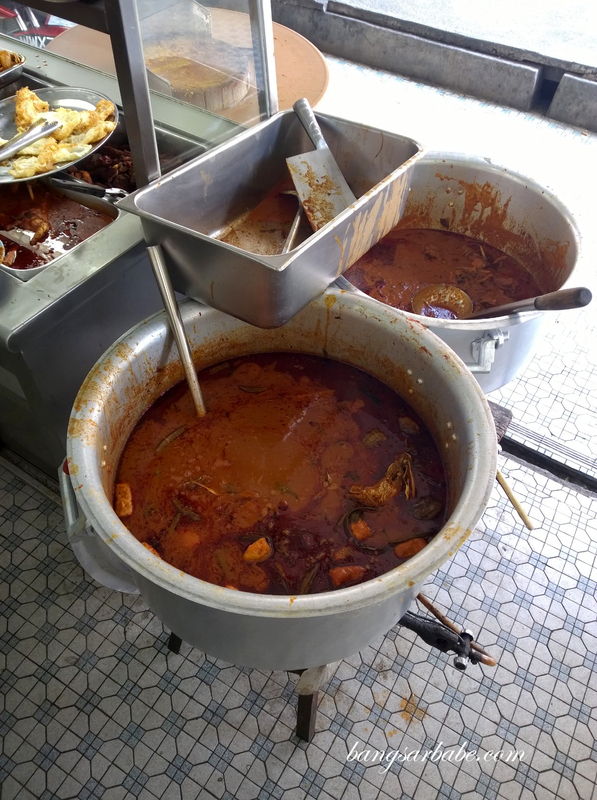 The gravy isn’t as thick as most of the curries I’m accustomed to but it was robust, tangy and very addictive. You can request for additional gravy if you run out, which often happens as I find myself drinking the gravy just like that. 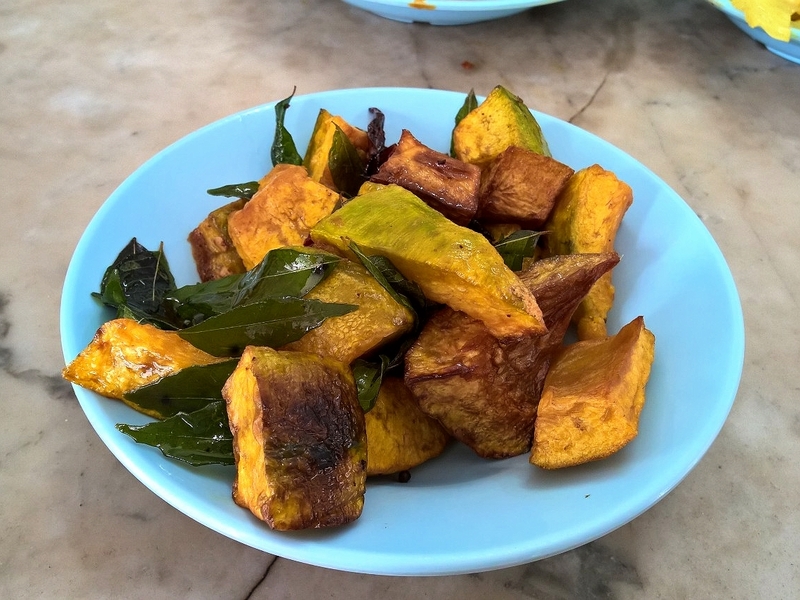 Pumpkin with curry leaves and chilli — pretty good stuff! 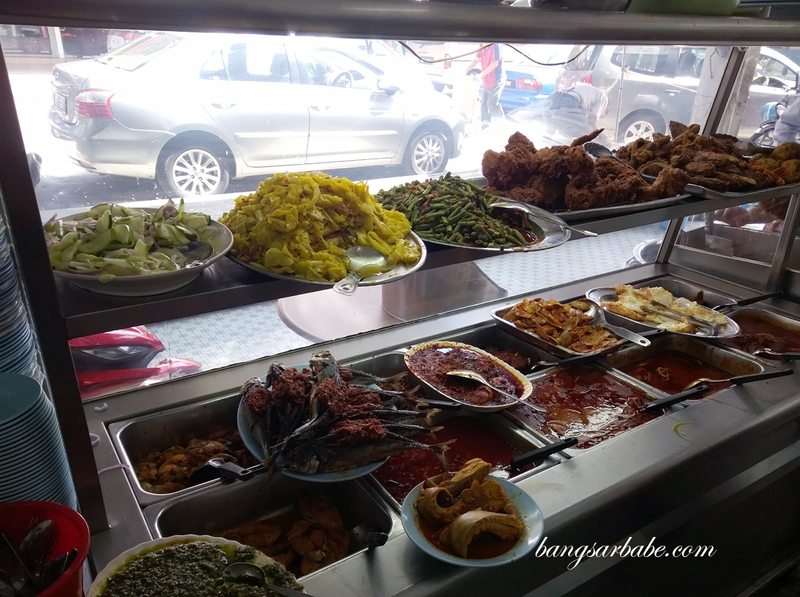 The highlight of this stall is the squid sambal (RM10); at least for me. It was spicy yet creamy, and the squid was cooked just right so each bite was tender. 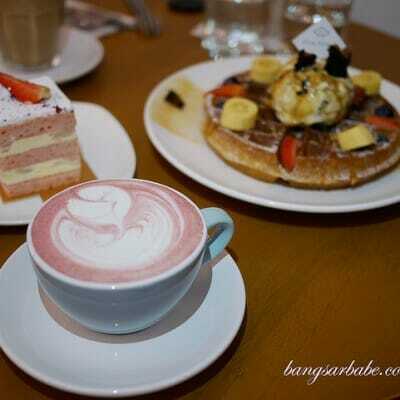 On my second visit today, the same dish now cost RM15. This price increase doesn’t make much sense but I guess they operate the way mamaks do and charge based on estimate. Still really tasty though. 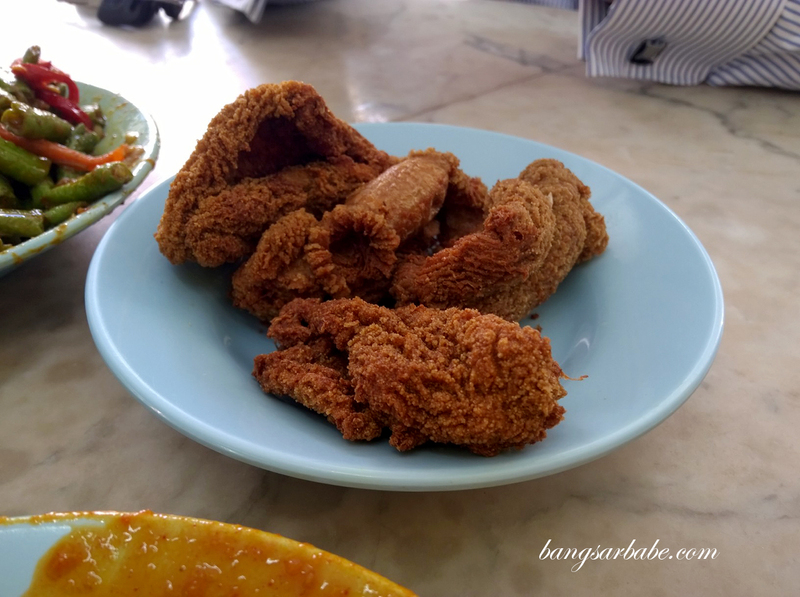 Also addictive was the fish egg, deep fried to crispy perfection and tasty when mashed with white rice and curry. My colleagues enjoy the chicken cutlet which I find just average and rather pricey – RM6 per cutlet. That said, they were pretty generous with the chicken filling. 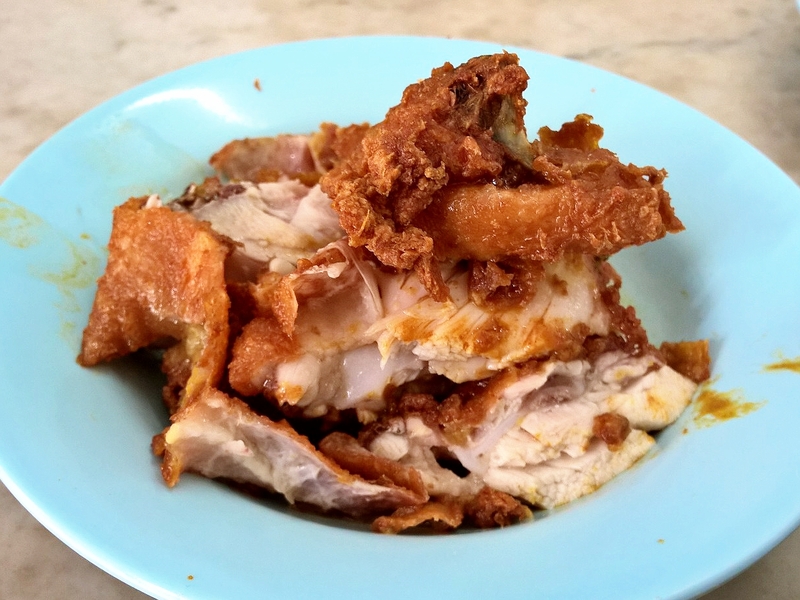 I prefer the fried chicken especially when it’s freshly fried as the meat is juicy and nicely seasoned. 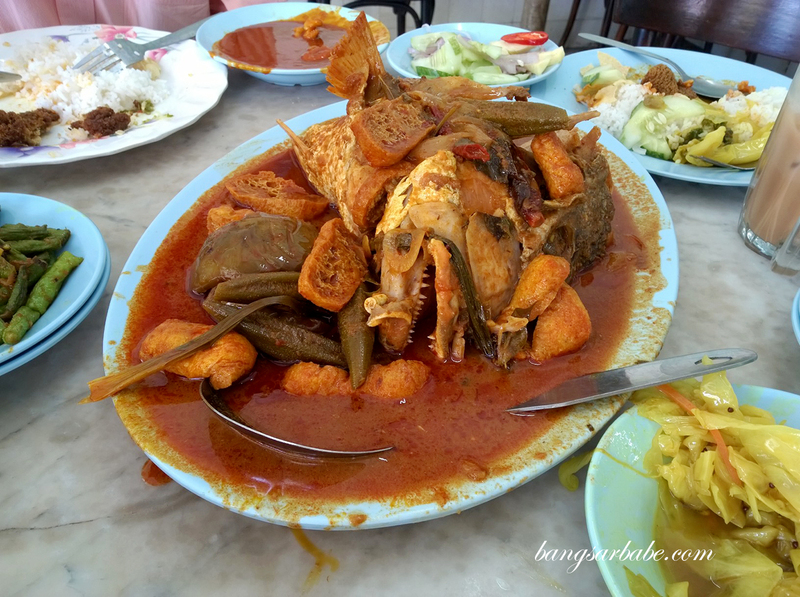 If you’re going to have fish head curry and assorted side dishes, expect to spend between RM30-35 per person for the meal. A cheaper alternative would be to order rice with vegetables and a piece of meat. That ought to cost RM10 or less, I hope. 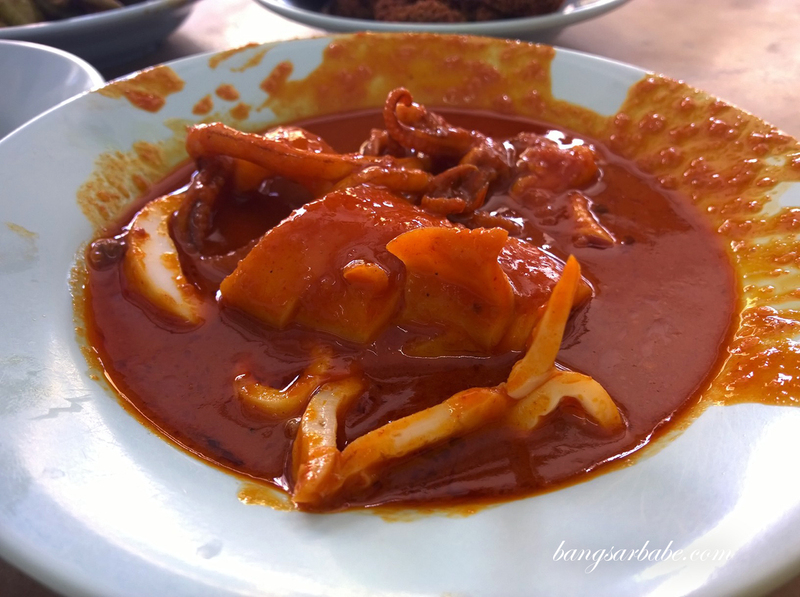 Verdict: Good fish head curry and even better squid sambal. 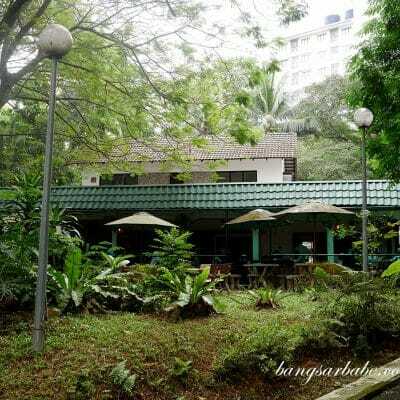 I used to eat here once a week when I was working in KL, yes, the highlight is definitely the sotong as the taste is very different compare to other eateries….reminds me of my mum nyonya style sotong cili, so far no eating outlet out there has the same sweet, tangerine and spicy taste to that sotong, .. sad thing is the prices now has gone up like 30%-50%! 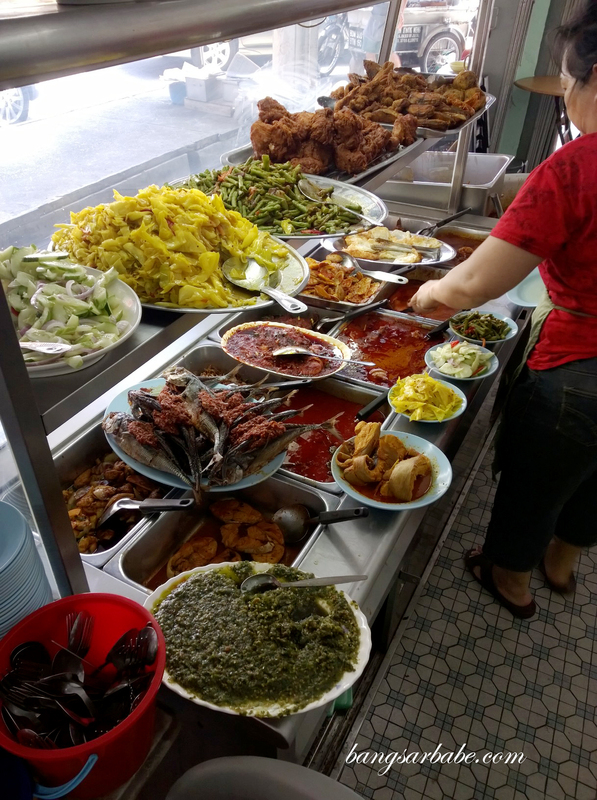 after GST, which is typical for chinese traders, so I guess next time when I crave for this, I will take one vege and one meat (fried chicken or cutlet – cheapest) and banjir them with all the curries (used to do that too to keep the cost down)!